Can You Get Pregnant While Taking Birth Control Pills? From the moment they were introduced in the early 1960s, birth control pills have been one of the most popular forms of contraception, taken by millions of women in the United States and worldwide. When taken correctly, birth control pills can be up to 99% effective in preventing pregnancy. However, women who are taking birth control pills do, on rare occasions, get pregnant. When this happens, it is most often because of something the women did (or, more likely, did not do), not because the pill itself somehow failed to work. There are a number of reasons why a woman on birth control pills could become pregnant. The most common is that she neglects to take the pill on one or more days. Depending on how busy your lifestyle is, or how frequently you renew your birth control pill prescription, it can be easy to forget to go to the drugstore and then delay starting a new package, all while still being sexually active. If you’re away from home and have forgotten to take your birth control pills, don’t take one offered by a friend. Different birth control pills have different formulations, and what’s been prescribed for one woman won’t necessarily work for another. Also, birth control pills are sometimes affected by other medications. Certain antibiotics, anti-seizure, and anti-fungal medications have been linked to reduced effectiveness in birth control pills, along with some herbs and vitamins. 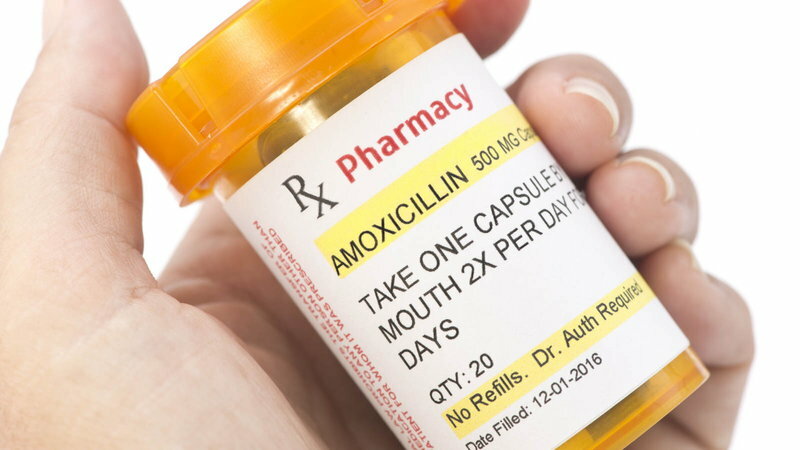 Before your physician prescribes any new medication, make sure to let her or him know that you’re on the pill, to avoid any potential problems. When you swallow a birth control pill, it takes 30 minutes for it to be absorbed into your bloodstream and do its contraceptive job. If you throw up during that half hour right after you take the pill, there’s a chance that you could get pregnant if you are sexually active. This is also possible if a woman is suffering from severe diarrhea. If this happens, call your doctor. 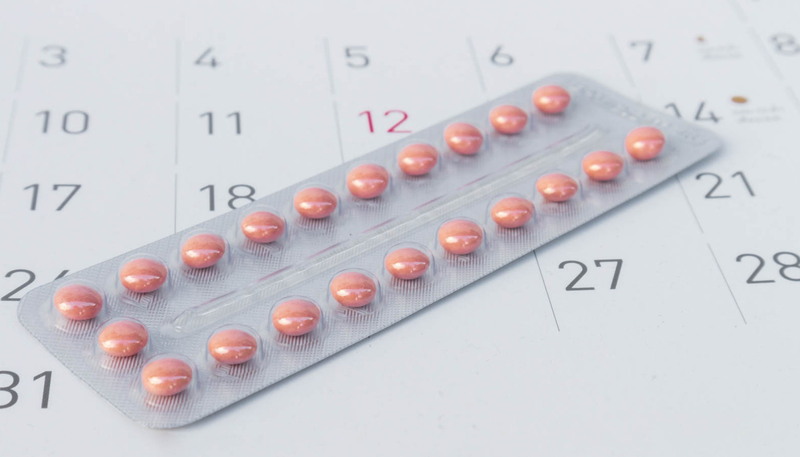 You may be okay, or you may have to take another pill right away – as a backup, you might also have to use another method of birth control for the rest of that month. 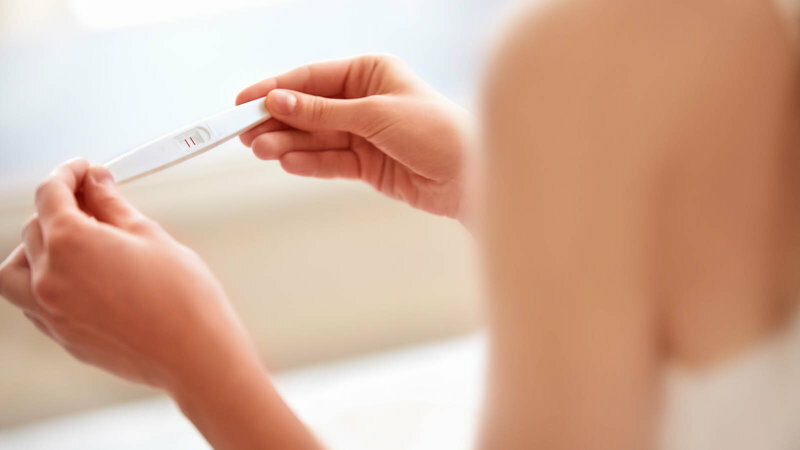 If you should happen to become pregnant while taking birth control pills and decide that you want to have and keep your baby, there’s no need to worry about the pill’s impact on the developing fetus. According to the Mayo Clinic, “There’s very little evidence that exposure to the hormones in birth control pills causes birth defects.” However, if you do find yourself pregnant, stop taking the pill immediately and see your doctor or health care provider. Are you pregnant? Find out when your baby will arrive by using JM's Due Date Calculator.